This Solar Panel Grounding Washer is worked as conductive plate for solar mounting earthing . 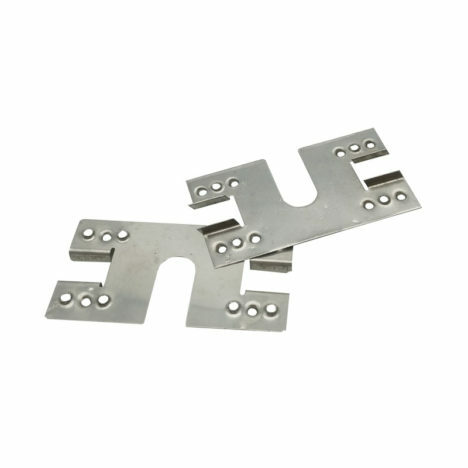 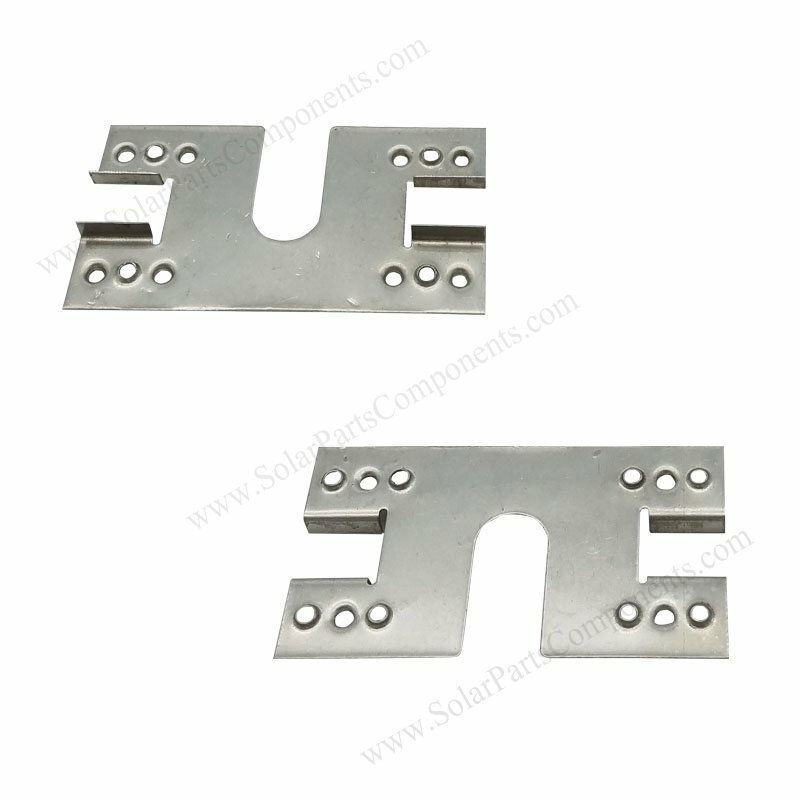 Model 7G grounding clips can bonded grounding lugs / mid clamps with solar panels , pierce with teeth tightly . 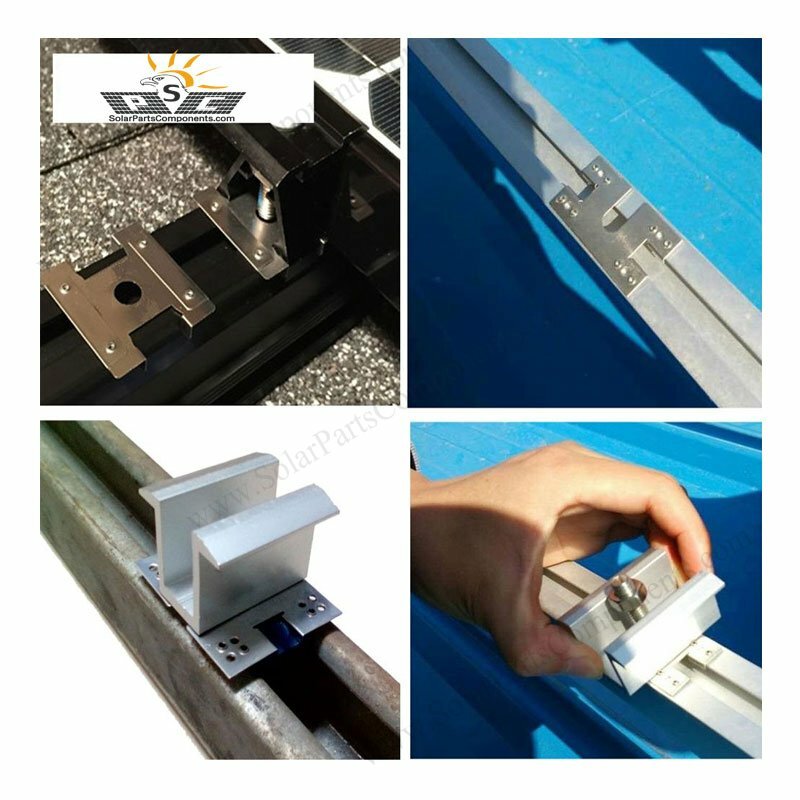 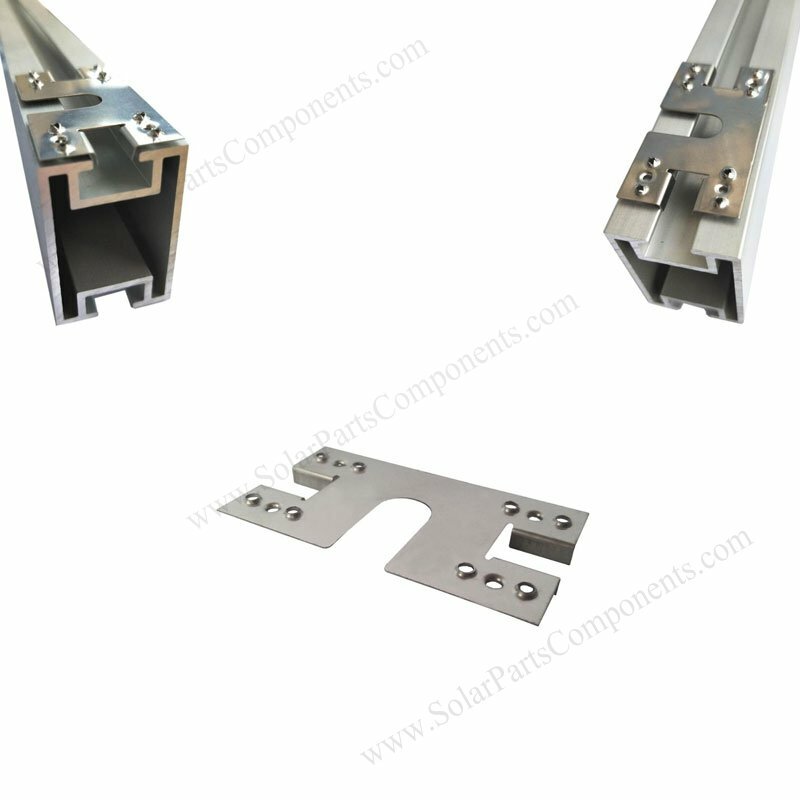 This PV ground electrical clip 7g can bond pv moduled and mounting structure, it’s so called module-to-racking earnthing . 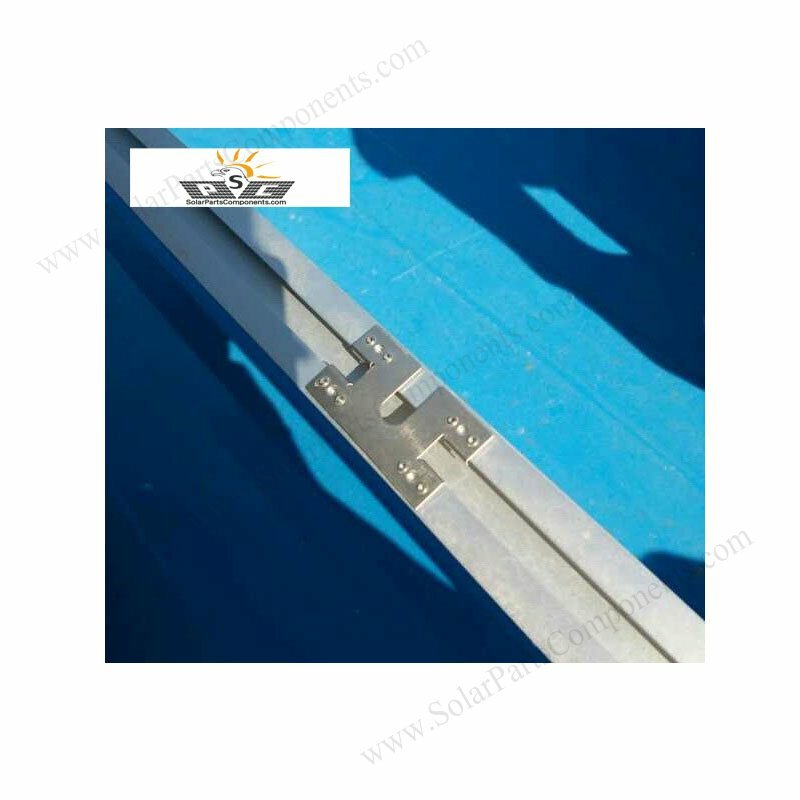 Barbed grounding washer (Model 7G) can penetrate solar panels and aluminum rails , creat an electric path . 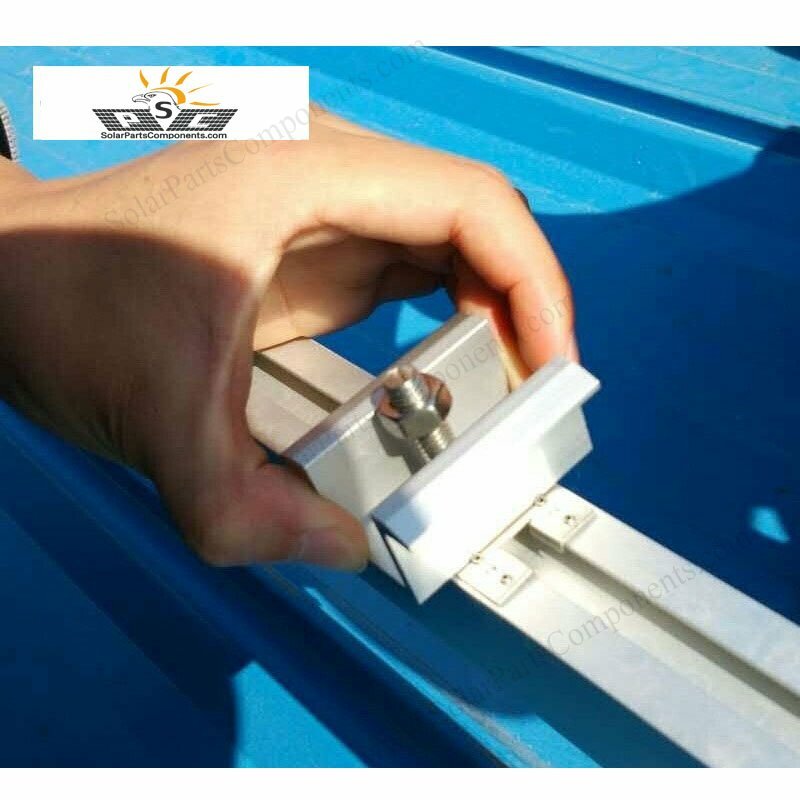 How to using this PV modules earthing Model: 7G ?